Of the 14 rooms, no two are alike. 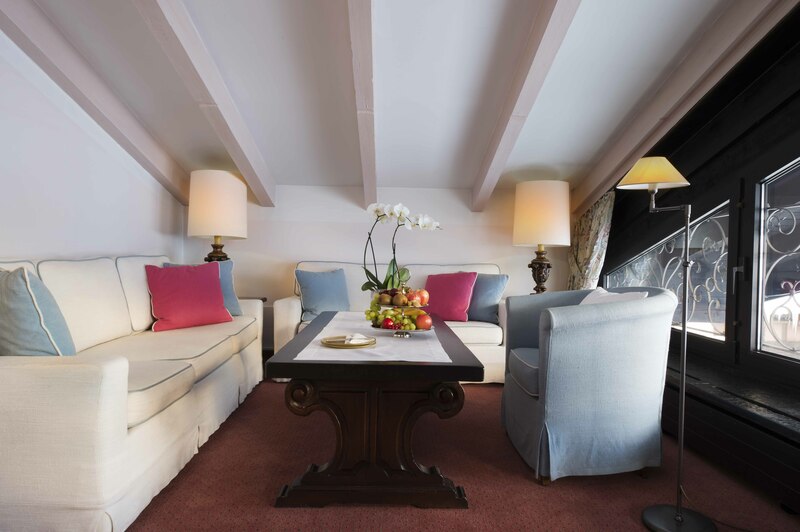 And each of the 24 suites radiates the individual flair of an inimitable personality. Ultra-modern, in Alpine chalet style or classically elegant: they all share three harmonious characteristics: contemporary comfort, an inspiring atmosphere and a soothing effect thanks to the light colour scheme. Antiques and modern art create exciting contrasts. In most rooms, broad panorama windows offer dramatic views of the mountains surrounding Zürs. The three single rooms and eleven double rooms offer every imaginable comfort and thanks to their cosy atmosphere they provide an ideal retreat after an exciting day on the slopes and in the snow. 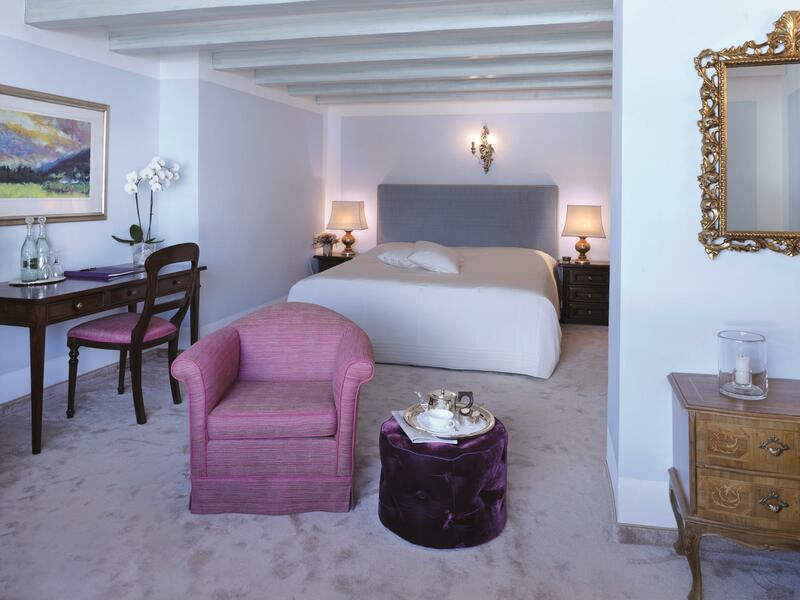 The nine elegant Junior Suites – some of which have an open fireplace – are generously proportioned. They are furnished with pull-out sofas and therefore provide space for families with up to two children. The fifteen individually furnished Suites with separate living and sleeping areas provide the maximum degree of luxury. The suites with two bedrooms and bathrooms are perfect for families with children. New and the only one of its kind in Zürs: Thurnher’s Residences are “serviced apartments” which combine the advantages of exclusive modern living with the option of calling upon all the services available at Thurnher’s Alpenhof. Our service is not just good – it is excellent! Because we like fulfilling the wishes of our guests. Because it makes us happy to give people unforgettably happy moments. And because we are a team that is worthy of the name.